The Osizweni Science Centre has an on-site Science Laboratory, well-equipped with state-of-the-art science apparatus. Schools situated near Osizweni are able to visit the laboratory for practical science experiment work. 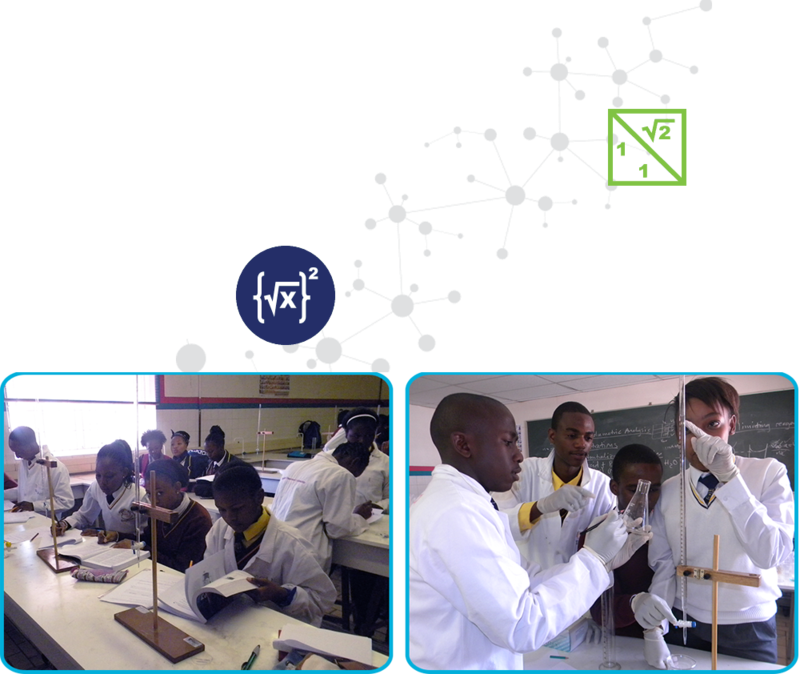 Secondary schools in the Standerton Sub-region are invited to book a visit to the Osizweni Model Science Laboratory. This is an exciting and engaging activity for students and teachers alike.